53cm wide Stainless steel construction 3 speed fan 700 cubic metre per hour airflow Push button controls Twin square LED lights Outlet diametre 120cm 58 db Noise rating. 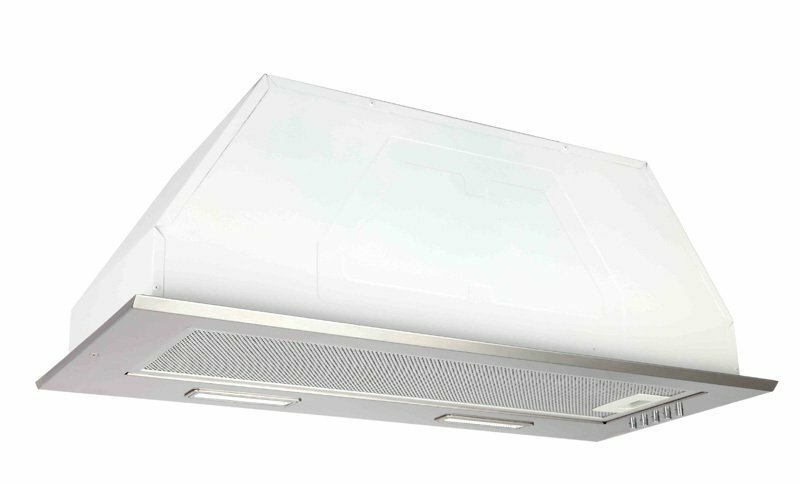 The Emilia CK53UCF Kitchen Hood was added to the Kitchen Hoods category in June 2016. The lowest price GetPrice has found for the Emilia CK53UCF Kitchen Hood in Australia is $305.00 from Appliances Online.